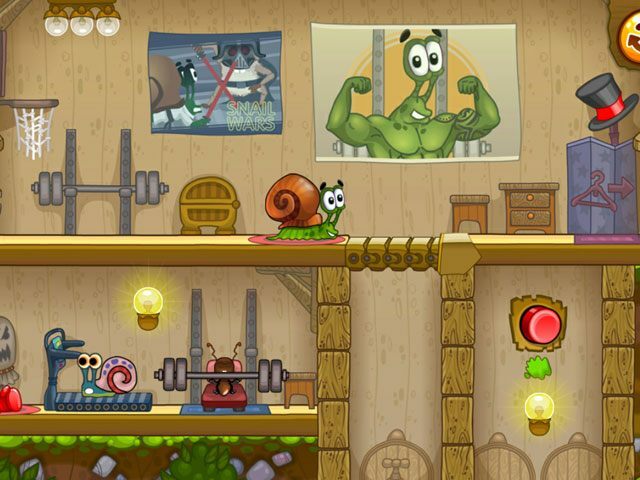 Addicting puzzle game from the popular web-game, Snail Bob! 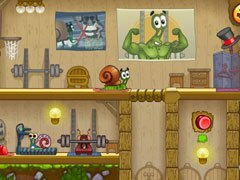 Snail Bob needs your help again! As in the original online game, Bob simply crawls onwards regardless of the situation. And your job is to press buttons, switch levers, move platforms and activate other machines to allow Bob safe passage. 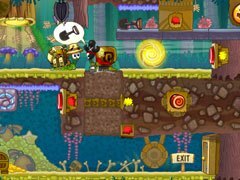 Snail Bob 2 - Tiny Troubles is good for players of all ages and skills. 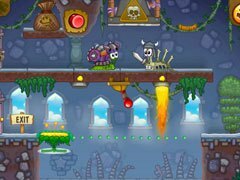 This is a good a and funny game, which makes rack your brain but won't break it and will definitely makes you smile!